You’re confused. You want to pick a good book that will change your life, but you don’t know which one to read since there are too many books recommendations out there. Choosing a life-changing book to read doesn’t have to be a life-sucking task. I analyzed the book recommendations from some of the most iconic people in the world so you don’t have to. For simplicity, I’ve only included the books in the self-help category that may change your life regardless of your age. Below, you’ll find the best life-changing books to add to your reading list. Each book recommendation comes with a small description so you can pick your next book to read according to your current interest, desire or need. Tim Ferriss introduces the idea of lifestyle design where he argues that you don’t have to work a 9–5 job and wait for retirement to enjoy your life. So if you want to escape your job and earn the freedom that comes from location independence, this book is perfect for you. When Victor was in a Nazi concentration camp during the Second World War, he shared his experience on how to cope with suffering and deal with adversity in life. 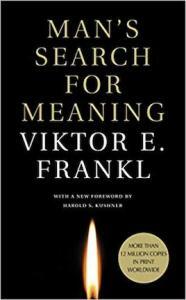 If you’re struggling to find meaning in tough times of life, pick up this book right now. 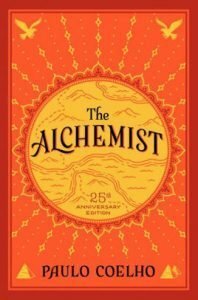 The Alchemist is a tale of a man named Santiago who embarks upon his journey of following his dreams. On his path, he learns countless life lessons and discovers himself in the process. If you’re looking for an inspiring story to read, this book is a good choice. 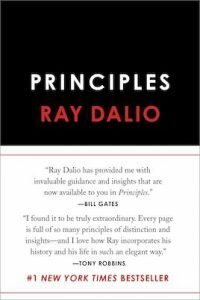 In this book, Ray Dalio discusses the key principles he has found through his experience in investing, management and economics that lead to success in life or business. If you want to know these timeless principles, read this book next. 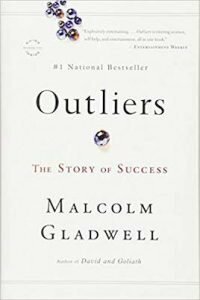 The book highlights the commonalities between the “outliers” who are the most successful people in their field. If you want to become one of the best at what you do, this book is for you. 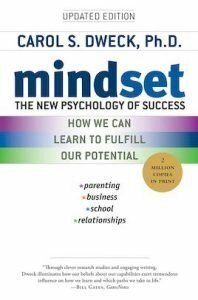 The book distinguishes between the growth mindset and the fixed mindset. All successful people approach things from a growth mindset. If you think your potential and capabilities are limited, this book should be your next read. Excellence comes from focusing on the essentials. 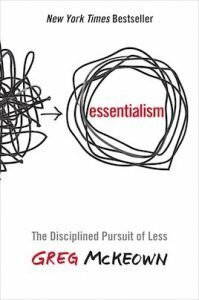 This book forces you to eliminate distractions so you can do the things that matter. If you’re feeling distracted, leave everything and pick up this book. Every creative or artist faces what Steven Pressfield calls as resistance. If you want to succeed in your creative endeavor, you have to win the war against resistance. 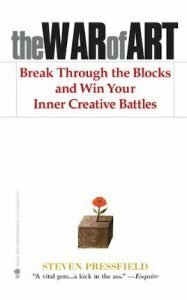 If you’re a creative fighting a similar war, this book will teach you how to fight the resistance. Most people think that their dreams and ambitions are unreachable. 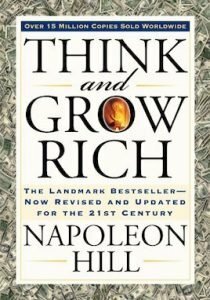 This book teaches you to use the power of thinking to grow rich. If you’re thinking too small, read this book immediately. The secret behind some of the most successful people on the planet is not luck or talent. It’s their ability to persist. This book emphasizes the importance of focused hard work and perseverance. 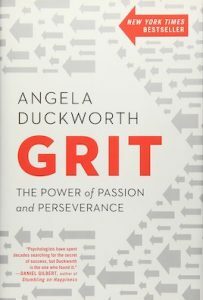 If you dabble a lot, this book will help you achieve outstanding results through grit. 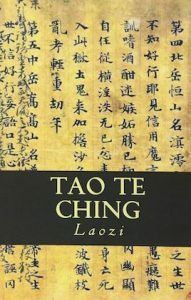 Taoist philosophy can teach you to bring more peace, harmony, contentment, and balance in your life. The wisdom and principles in this book will help you learn the art of living well. If you’re seeking a peaceful and balanced life, grab this book now. 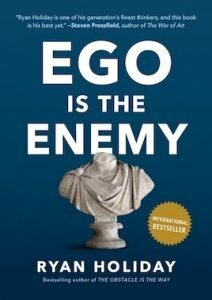 In this book, Ryan reminds us of the importance of humility and confidence while avoiding ego. Staying humble in your aspirations, gracious in your success and resilient in your failures are the core principles of this book. We see obstacles as a hindrance on our way. We try to avoid them at all costs, and we feel discouraged when we face them. 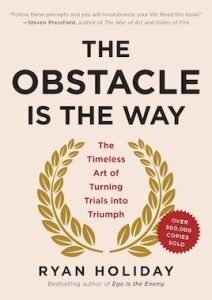 This book shows you that obstacles are not something to be afraid of. In fact, they need to be embraced and used as opportunities. 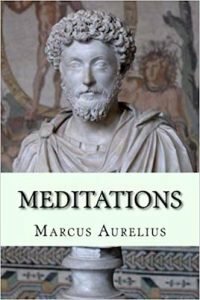 Roman emperor, Marcus Aurelius, one of the well-known stoics captured his philosophy in this book. It’s one of the most recommended books on stoicism that will help you understand the principles of stoicism. If you want to download the ancient wisdom of Marcus, get this book now. The story of Siddhartha is well-known for its insights on suffering, peace, wisdom, and enlightenment. 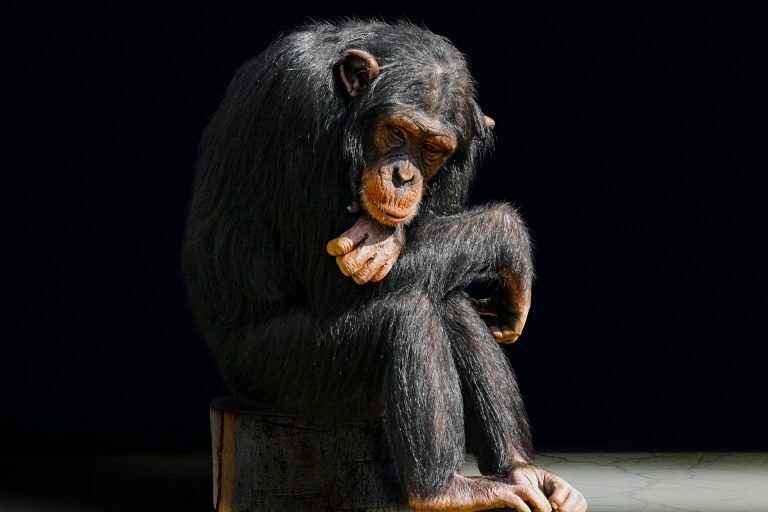 Siddhartha’s story offers a unique perspective and great life lessons. 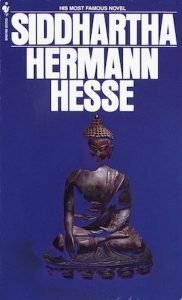 If you’re interested in the life of Buddha and want to learn from it, add this book to your reading list. We’re all seeking to be happy after all, aren’t we? 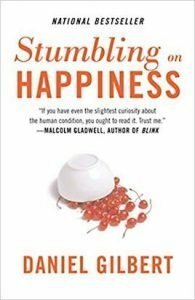 This book combines lessons from psychology, neuroscience, philosophy and behavior economics to help you live a happy life. 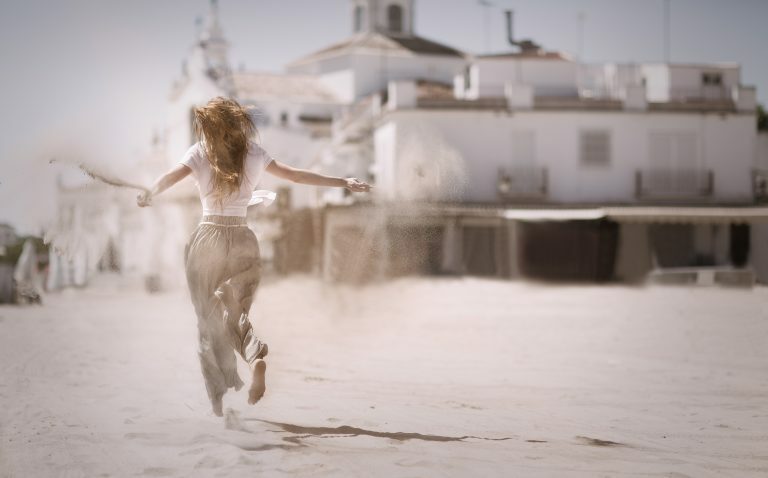 If you want to rewire your brain for happiness, this book should be your next pick. 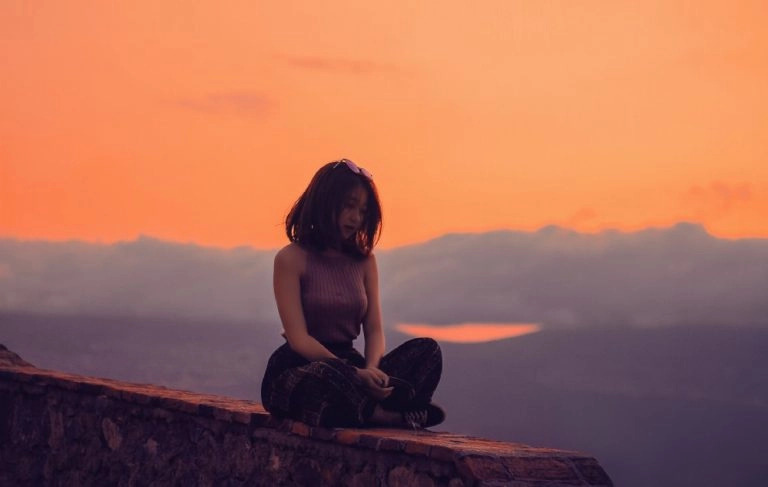 Stoicism is one of the most popular schools of philosophy that teaches us how to live a good life. This book is your guide to not wasting your life using the stoic philosophy. 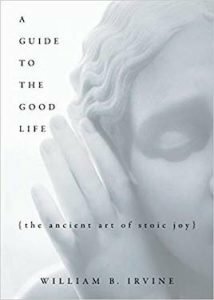 If you want to live a good life and you’re curious about stoicism, this book will guide you. Self-judgment and self-criticism are the biggest obstacles on your way to self-acceptance and self-love. 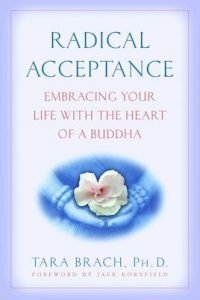 This book teaches you to accept and love yourself through the tales, teachings, and meditations from Tara Brach. If you struggle with self-sabotage, you need this book. 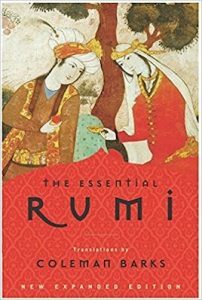 The Essential Rumi is a collection of Rumi’s best poetry. These mystical and beautiful texts will teach you essential lessons about life and love. 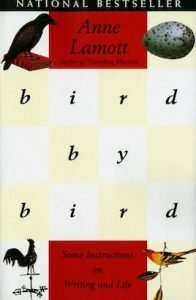 If you enjoy poetry that makes you think, you need to read this book. 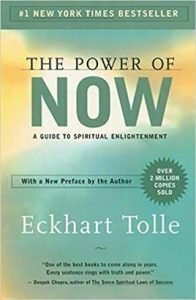 This book reminds you to come back to the present moment. Our analytical mind is wired to travel to the past or future and to create false perceptions. If you’re looking for a spiritual dive, this book is perfect for you. This book teaches you to build a better future, create new things and start a business from scratch. 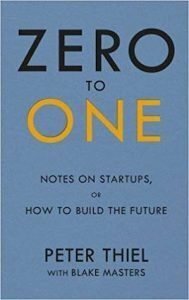 If you’re starting from zero and have no idea how to start, this book will show you how. Whether it’s your career or your life, you need friends to excel in life. This book gives you the best advice on how to make and keep friends. 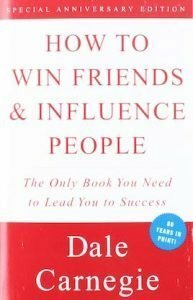 If you want to improve your relationships or create new relationships, this book will show you the way. This book is worth reading several times because it’s the life and blood of intrapersonal (personal) and interpersonal (relationship) skills. If you want to improve your personal and social skills, you shouldn’t wait for a second longer to get this book. This book specifically focuses on the science and practices behind creating influence, which is a necessary life skill for everyone. 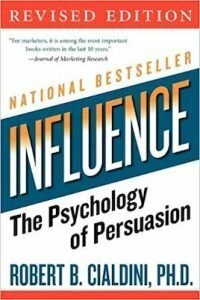 If you want to be more persuasive, this book is your best choice. 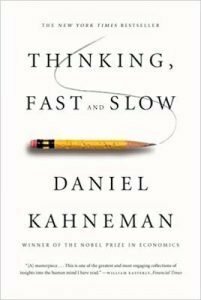 Thinking is a skill that is based on two systems — System 1, which is fast, intuitive, and emotional and System 2, which is slower, more deliberative, and more logical. This book gives you unique insights to help you improve your decision-making and problem-solving skills. In the modern world, focusing has become a rare and valuable skill. 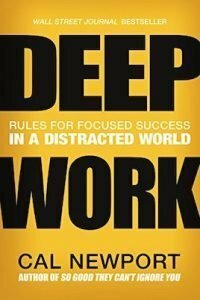 Deep work teaches you the skill of focused work without getting distracted. If you want to get better at focusing at your work or studies, you’ll find this book extremely useful. Productivity is not just about getting more things done. This book reminds you to get the right things done. 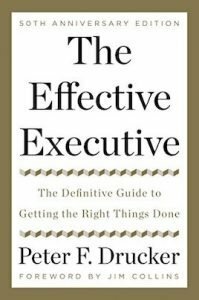 If you want to get better at managing your time, this book will change the way you operate. Writing is not just for writers. It’s a form of communication that helps you think and present your ideas. This book not only teaches you the art of writing, but it also gives you great advice on life. If you want to improve your writing skills, this book is a must-read. In this book, Atul reveals the power of keeping checklists to get the right outputs from your efforts consistently. 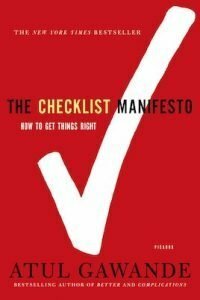 If you want to systemize your work or life using checklists, this book will help you out. Learning how to learn is a skill that sets you apart from the rest. Today, those who can learn faster and better are the ones who will adapt and excel. 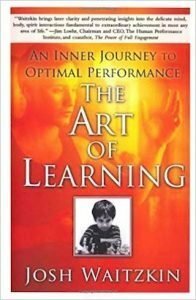 This book is for you if you want to take your performance and learning skills to the next level. That’s a wrap! 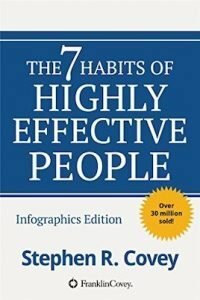 I hope you found this list of best life-changing books of all time valuable. There are tons of other inspirational books out there and there will never be a shortage of good books to read. 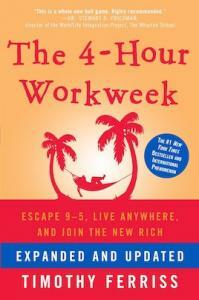 So if you want to solidify your learnings, you must re-read or revisit these books about life. You can do that using your own notes and highlights or by using book summary apps. I also have a guide on how I read smartly without wasting my time if you want to get the most out of your reading time. My favorite tool for revisiting notes and highlights is Readwise. And for book summaries, I love Blinkist and Optimize.Me. Below is the link to the other learning tools I recommend. The final point to keep in mind is that you shouldn’t learn just for the sake of learning. Take the time to actually apply the lessons into your life. For that, I create a daily success checklist that keeps me focused on my current daily habits and sets me up for high-performance and success. 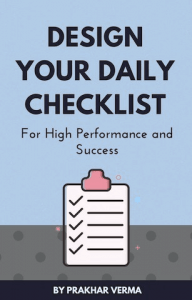 You can grab the cheat sheet that will help you design your own daily success checklist for free. Just enter your email below and click the sign-up button right now to get access to it. Affiliate Disclaimer: This post contains affiliate links. That means if you purchase a book or service through my link, I get a commission. Thanks for your support.